Getting out into the wilderness can be incredible value along with wonderfully easy. 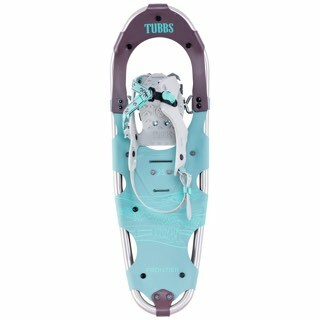 The Tubbs Frontier series Snowshoe is the best value for families looking to get outside. 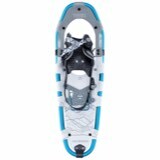 The Frontier Series' Quick Step binding features their patented Control Wing. 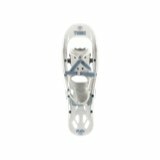 This design wraps the boot comfortably and completely with molded toe stops for added security. 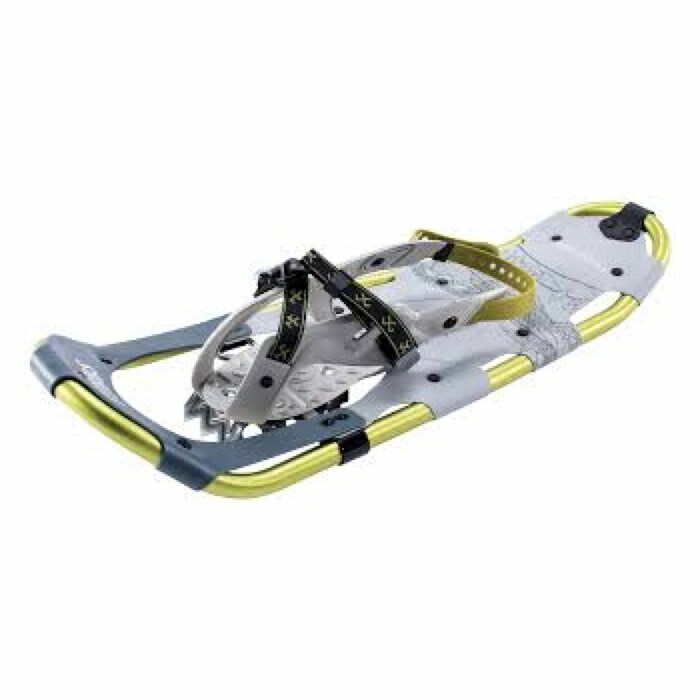 Getting in and out is super easy with the new 180 EZ binding. One buckle tightening mechanism, coupled with an easy to use urethane heel strap for efficient, light-weight support. 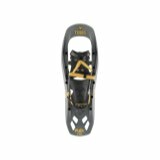 Underfoot, toe and heel crampons make each step forward confident and secure. 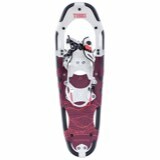 Thanks to the Frontier Series, winter walking for fun or for fitness has never been easier!